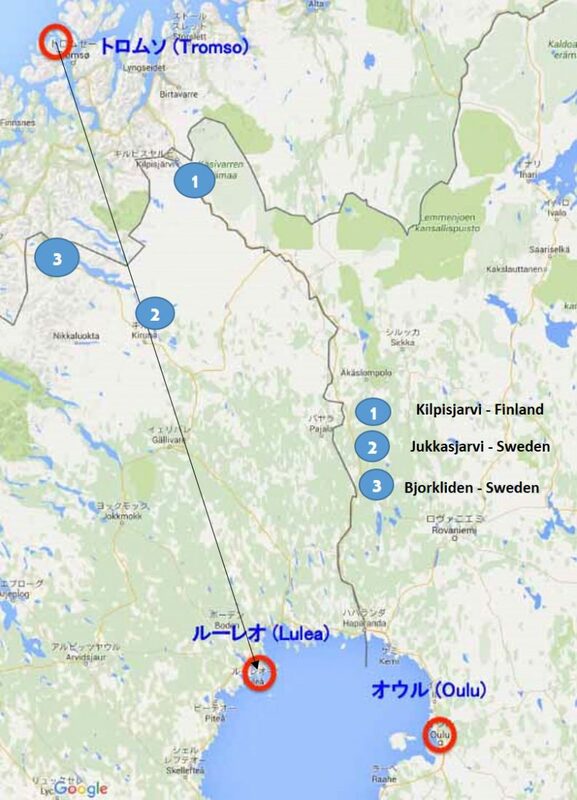 ← The Arctic: We’re Going to Lapland! This is my first blog after returning from the Arctic. 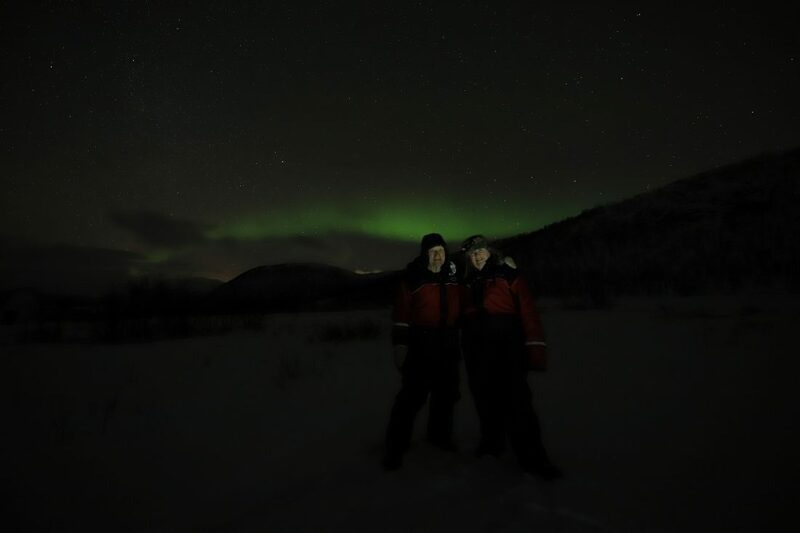 As you can see above, I successfully crossed the northern lights off my bucket list. Our guide in chasing the beautiful phenomenon took the photo at our stop in Kilpissafarif, Finland (#1 below). I am reposting the map from last week to help you follow along. Here I will focus mainly on Tromso, Norway, where we started the trip. It’s the northernmost point in the map above—well into the Arctic Circle. 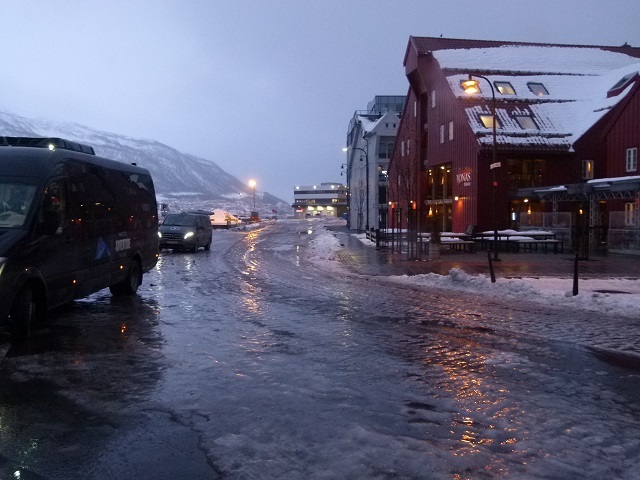 Indeed, during our stay in Tromso, the sun was down all day. That said, from 9am-2pm, there was something called “civil twilight”—the period in which the sun is just below the horizon—when there is generally enough natural light to carry out most outdoor activities. The taxi driver that took us to our hotel strongly recommended that we buy ice grippers and put them on our shoes. For those of you who, like me, have never heard of these gadgets, I am showing an example in Figure 2. It was evening when we arrived so we couldn’t see much but in the morning, the streets looked like wet ice-skating rinks. After two falls—one of them resulting in a big bruise and broken pair of glasses—we sheepishly decided to follow the taxi driver’s advice. 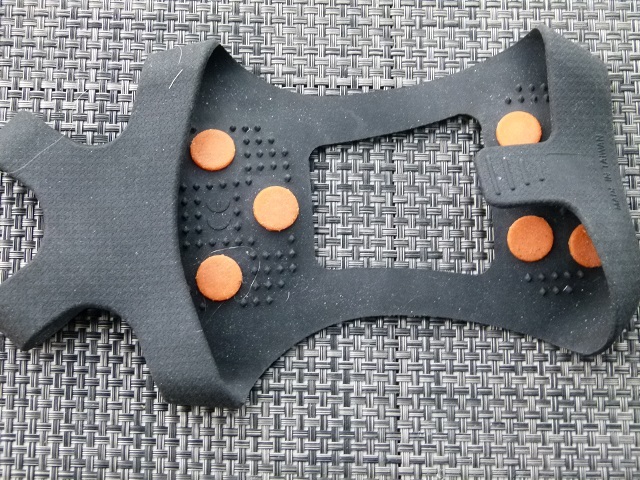 He was right: once we got our ice grippers we were able to navigate the terrain much more comfortably. Tromso sits on the shores of the Norwegian Sea, which is part of the Atlantic Ocean. It enjoys the comforting influence of the Gulf Stream. 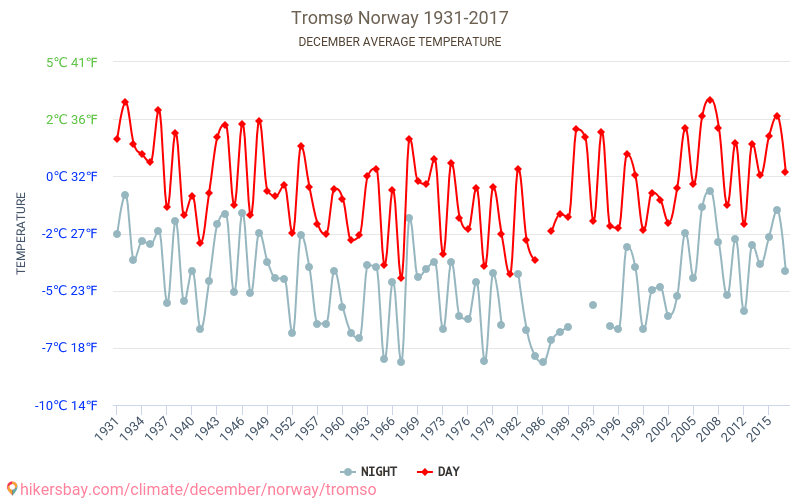 Figure 4 shows the history of December temperatures, both day and night, from 1931-2017. The recent warming is visible and almost everybody that we met in town attributed it to climate change. Not too many people remember 1931 personally. You begin to feel the “real” Arctic once you leave the coast and drive inland. I will start to discuss the impact of the climate change on permafrost in the area where the first photo was taken. I’ll also look into some unique housing opportunities that are available there. This entry was posted in Anthropogenic, Climate Change and tagged Anthropocene, Anthropogenic, Clean Energy, Climate Change, Climate Change Denial, Climate Change Deniers, CO2, CO2 emissions, Economics, Emissions, Global Warming, greenhouse gas, Science, Sustainability. Bookmark the permalink.